Thank you to everyone who helped celebrate all things ‪#‎hope‬ this past Saturday, May 2, 2015. 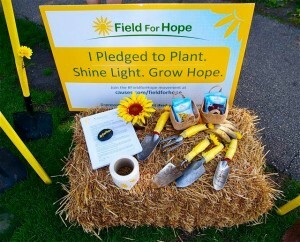 We had so much fun planting sunflowers with all our iFred friends and supporters next to the Conservatory in Chicago. 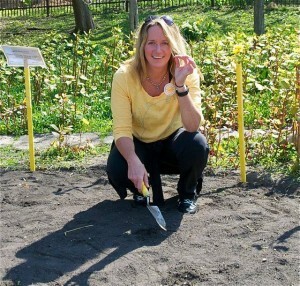 If you happen to be in the area this summer, stop by to watch HOPE bloom. Find us online, @ifredorg, and join the online conversation using ‪#‎hope2015‬. 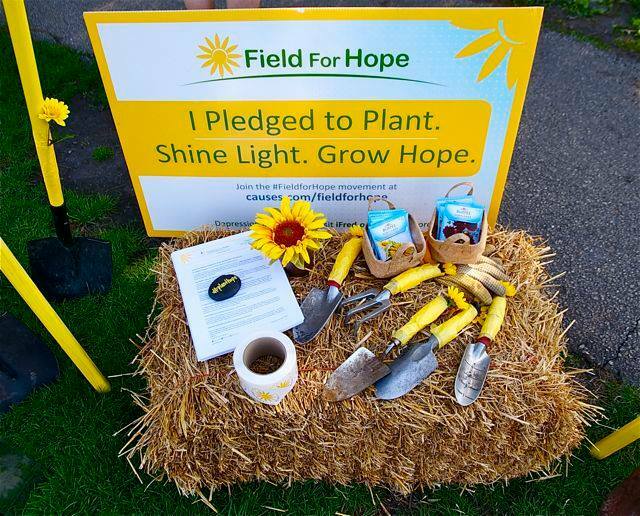 We want to see how you are planting HOPE in your own community! Thanks to all who made this day part of their remembrance and honoring of the 350 million people living with the treatable disease of depression. Click Here to see all the photos from Global Day of Hope.